Over this past summer, I worked hard on creating resources in preparation for a brand new reading series I knew we would be getting in the fall. One of the things I wanted to have was a weekly spelling sheet. 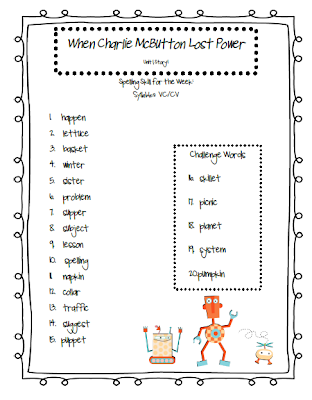 I wanted parents to have a list of the words and the skills that their kids were practicing at school and were responsible for studying at home. 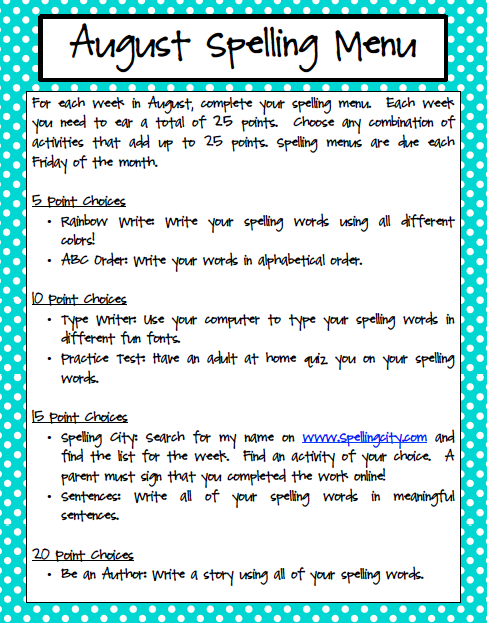 I use weekly Spelling Menus to help my kids practice their spelling words. 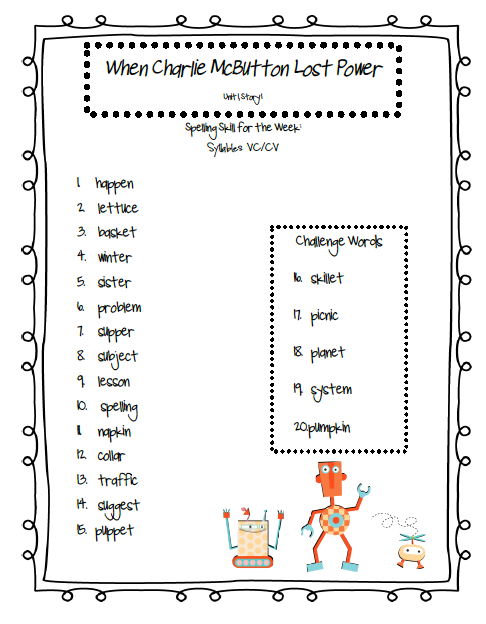 Having these lists made it easy for them to practice their spelling skills. Both of these were very time consuming! Both of these are available in my Teachers Pay Teachers store. 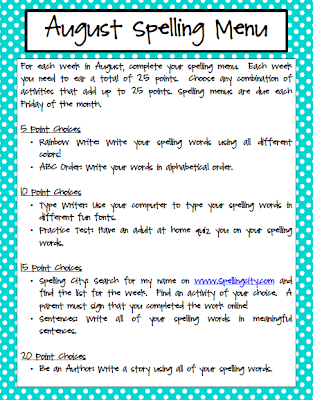 You can find the 3rd Grade spelling lists here. My monthly spelling menus are here.